In this episode the team continues to battle with a slow rut across the Midwest. Todd and Justin both put their new Mathews bows to work on a pair of does while Todd also experiences some close calls with a couple nice bucks. We’ll also get updates from John Herrmann and Lindsey Hiestand as they each harvest their first deer of the year. 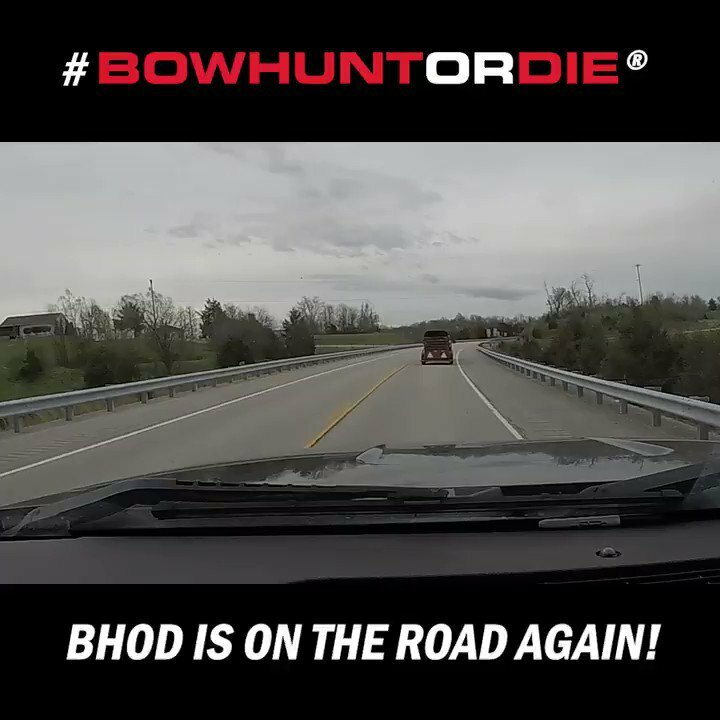 As always the best bowhunting action is right here on Bowhunt or Die!